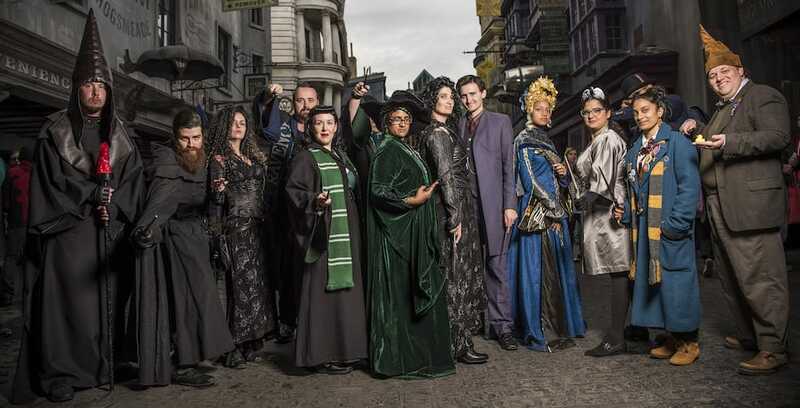 These fan events will likely be similar to the recent Back to Hogwarts event, held on Sept. 1 to kick off what is traditionally seen as the start of the wizarding school year. No other details have been made public at this time. No additional fan events have been announced since Back to Hogwarts. Stay tuned to our website, Twitter, Facebook and YouTube channel for more updates as this story develops. My daughter is hysterical. We look forward to this and have been working on our costumes all year. Nooooo !! I’m so disappointed!! This was our favorite Harry Potter “celebration”. I’m glad we went so many times!! Can’t wait to see what’s next!! Very very disappointed -my daughter and her friends have been preparing their costumes since the last celebration. I cant believe this – how does it really affect anything as far as the Wizarding World goes? Makes no sense.